. 新　着 1/1 おすすめ旅 .
. New 01JAN Recommended Travel . 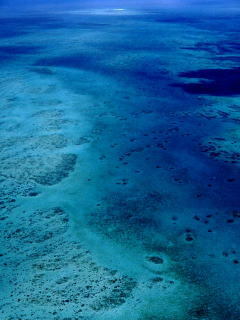 .. Photo of this page: Sagami bay & Mt. Fuji seen from Chojagasaki, Yokosuka (Yokosuka west coast). 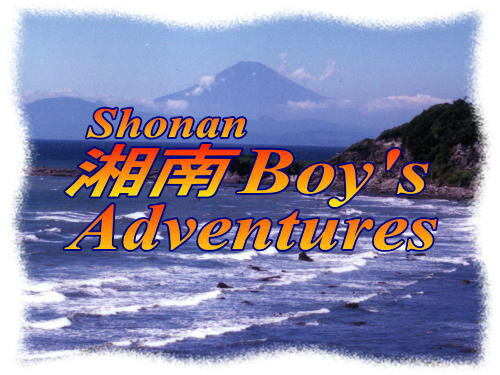 Copyright (c) 2002-2019 Shonan Boy's Adventures. All rights Reserved. . .